The last thing any traveler would want to encounter is judicial issues. After all, it is one of those things vacationers are trying to get away from in their day-to-day life. Yack. per se, in a blog like this it is of limits. But as in life, there will always be a clause, judging it void. 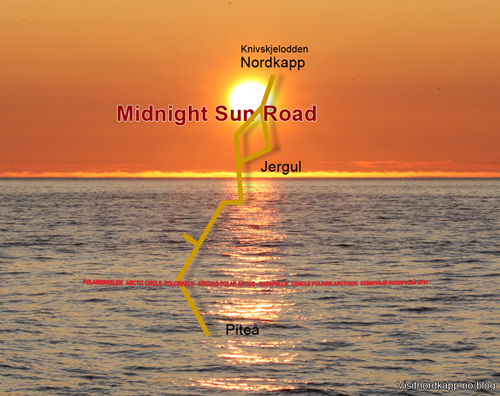 At Jergul Asttu there is a small construction with a special record. The building has been moved from a few kilometers upstream Iesjohka. It is now the old fireplace shack at Jergul Asttu. It used to be the court house of the area in the 18th century. In Sodankylä we visited the old wooden church. It was evident that people in the old days were smaller than they are today. This is also striking in the old court house of Karasjok. It is very small. And my immediate thought is that in any case, there are hardly room for more than a judge, prosecutor, and the accused. Possibly, a defender could also get work done in the court hut. This was the only place in Jergul that Ms.Berit Alette Mienna did not feel like singing a joik. She included us in the case of the court building. It was a building for representatives of the authorities. In this building they stayed the night. This is where court cases were executed. Church sermons were also held in this building. It was the place sentencing many destinies. The court house must be looked at from its contemporary history. Before the area north of the Arctic Circle became of any interest for the abducting realm, the Saami people had their own way of life. The society was organized in siidas. The people had their own system of justice, ownership, and culture. All of this was an obstacle for the goals of the Kings reigning south of the Arctic Circle. The court house was the site of enforcing subordination. The enforcers’ documentation of these times must be view upon the circumstances, says Berit. Church records, court records, missionary accounts and scientific reports have been written in the eyes of a different world view. The clash of values, principles, and customs are not appraised. 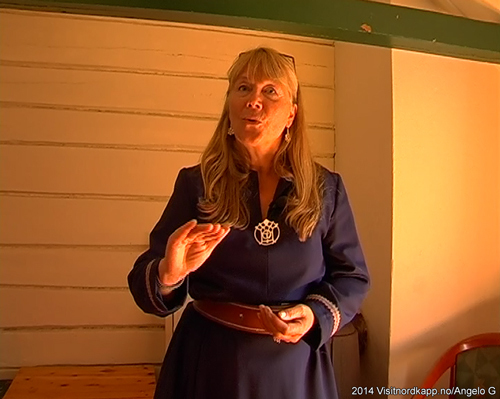 The Saami people had strong oral traditions, of which the joik is essential. Featured in religious practice, the joik was banned by the King. Fortunately, some people upheld the old traditions and some even wrote down the way of the Saami people. 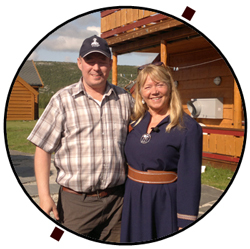 They understood the treasures of the joik and the Saami culture. Nevertheless, a lot have been missed. The court house lost its original purpose as one of the largest siidas in Finnmark shrunk in size. Karasjok, grew in size and became the municipality center. My grandparents Inga and Lemet settled down and became keepers of Jergul, Berit continues. The old court house was moved in the beginning of the 20th century and became the first building in Jergul. They started to offer accommodation and serving food. A venture my parents took over 40 years later and a circle of siblings continued in the 1990s, ends Berit. New modern facilities have been built making Jergul Asttu a place where you can spend your time like no other place.